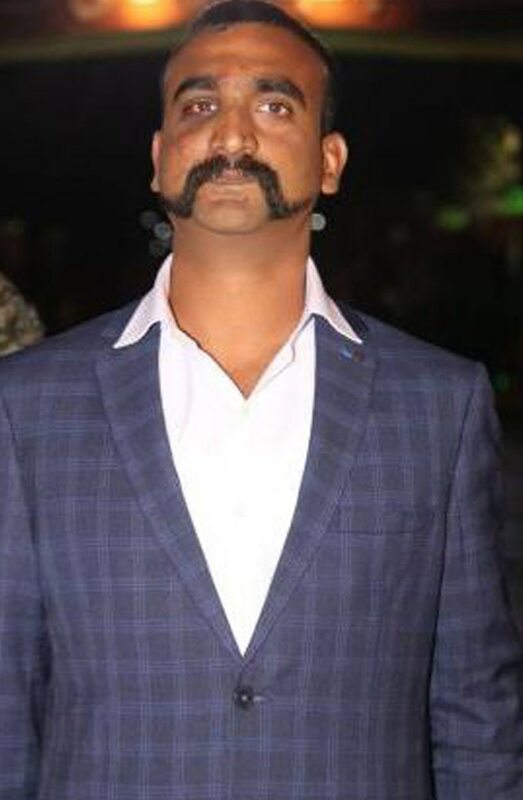 With Wing Commander Abhinandan Varthaman safely back home from Pakistani captivity, India must not lower its guard. The release of Wing Commander Abhinandan Varthaman from Pakistani captivity underscores several issues. First, the Wing Commander’s conduct during captivity was exemplary — despite being badly injured by a local Pakistani mob on ejecting across the LoC from his MiG 21 fighter jet, he behaved with the impeccable professionalism the Indian armed forces are known for. Second, the fact that Pakistan released him unconditionally is testament to India’s muscular diplomacy — not only with the Western powers, but also with Pakistan’s all-weather allies Saudi Arabia and China. This augers well for Indian foreign policy which, in the past, has often been inconsistent and anaemic. Those days are clearly over as India’s ascent within 10 years to become the world’s third-largest economy is now widely acknowledged as inevitable. 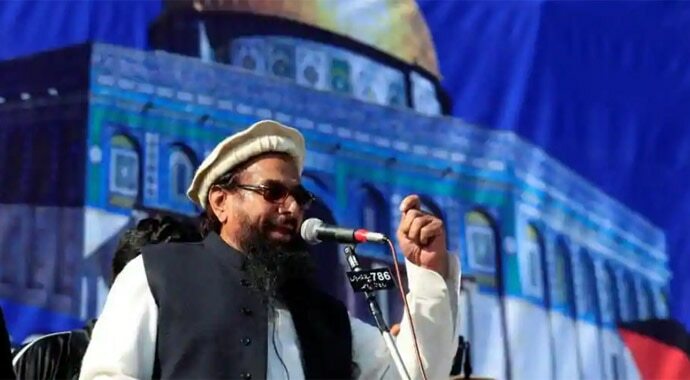 Third, India’s display of lethal military capability and political will to destroy the Jaish-e-Mohammed’s (JeM) six-acre terror camp deep inside Pakistan in Khyber Pakhtunkhwa, where Prime Minister Imran Khan first came to power in provincial elections, has sent Pakistan a clear message — sponsoring terror groups will now incur a heavy cost. To target and demolish a facility with over 350 terrorists in residence demonstrated the Indian Air Force’s capability. The skill of the IAF’s fighter pilots hadn’t been tested in combat for two decades. Flying a MiG 21, Wing Commander Abhinandan’s success in bringing down a faster, more lethal F-16 in an aerial dogfight finally allowed the IAF to show its mettle. Following the 26/11 terror attack in Mumbai, Prime Minister Manmohan Singh had the option to use air strikes on Lashkar-e-Taiba (LeT) terror camps in Pakistan. After days of prevarication, the option was ruled out — this led to the belief among Pakistani jihadi groups, and the Pakistani army that funds and arms them, that India continued to be a soft state. 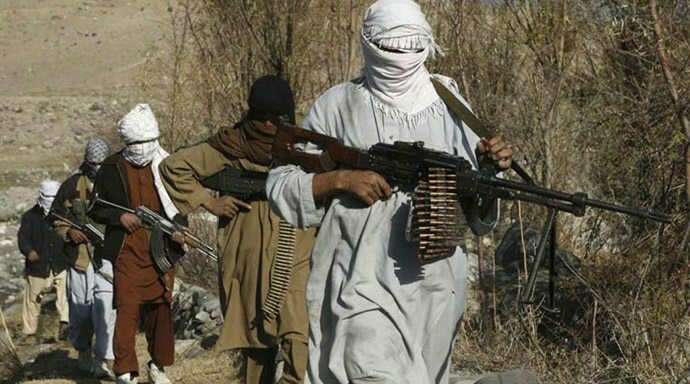 This encouraged the Pakistani army to establish low-cost proxy terrorism as state policy with plausible deniability. The much misused phrase “non-state actor” became a veil behind which terror attacks were waged by the military-jihadi complex. Prime Minister Imran Khan decided to release Wing Commander Abhinandan not as ‘a peace gesture’ as he claimed, but out of compulsion. The demolition of the JeM terror facility in Balakot has shocked the Pakistani establishment — there were between 325 and 350 terrorists and their commanders in the facility when 12 Mirage 2000 IAF fighter jets struck. The camp has a capacity for 650-700 jihadis. It is inconceivable that heavy casualties running into hundreds did not take place. Significantly, while denying the Balakot carnage, Pakistani authorities have refused to take independent journalists to the site. To lose as many terrorists in one night as Indian security forces have eliminated in the last one year will be a lesson the Pakistani army, the JeM’s patron, won’t forget. The loss to the Pakistani army is not just in terrorist manpower. It is in loss of face. The Punjabi-dominated Pakistani army prides itself on machismo — that has been punctured. Equally disconcerting to the Generals in Rawalpindi is the lethal precision, secrecy and professionalism with which the IAF strikes on the JeM were carried out. Many had over the years been seduced into thinking that the Indian military had neither the firepower, not the gumption to attack terrorists deep within Pakistan. The Pakistani army is not battle-hardened in the traditional sense. Jihadis fight its proxy battles, leaving the top army brass to amass wealth. The Pakistani military has interests in real estate, manufacturing and trading. By most credible estimates, the army owns or runs one-third of Pakistan’s economy. A common error Indian policymakers make is that India has no quarrel with Pakistan but only with the terrorists it creates and nurtures. Not a leaf moves in the Pakistani factories of jihad without approval of the Pakistani military. Every terror attack on Indian targets has the clear fingerprints of Rawalpindi. If India wants to build on its success after the strike on the JeM’s Balakot camp, it must target the Pakistani military across economic and other domains. Transport minister Nitin Gadkari’s pledge to divert waters from the 1960 Indus Waters Treaty (IWT) has caused consternation in Pakistan. Water shortages pose an existential threat. The IWT holds two possibilities. One, India can redirect to itself the seven per cent of water legally due to it under the IWT but which it has, illogically, allowed Pakistan to use for decades. Two, as Gadkari says, when dealing with a state sponsor of terrorism like Pakistan, the IWT can and should be renegotiated. The United States, Russia, China and other major powers routinely do this. China has ignored multiple international treaties. The US has torn up the nuclear treaty with Iran. And Britain is seeking to change key clauses in the Brexit agreement with the European Union (EU). The IWT is now nearly 60 years old. 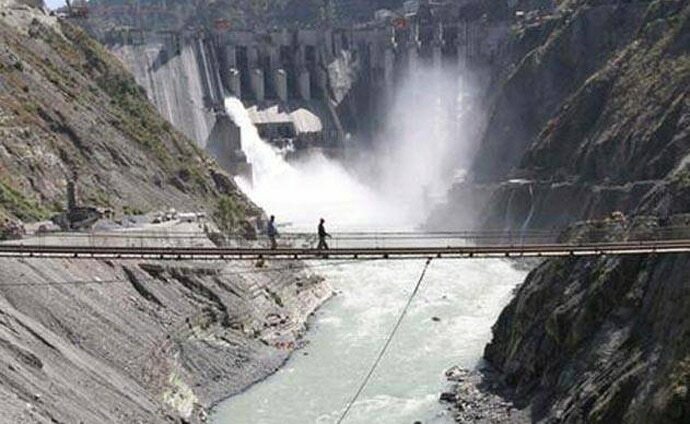 It was midwifed by the World Bank and leans heavily in favour of Pakistan in allocating waters of key rivers that serve India and Pakistan. The treaty is ripe for key changes. Water is a weapon with greater leverage for India than even the nuclear option, given Pakistan’s geography. What then is likely to be the outcome of the air strikes on the JeM’s terror camp in Khyber Pakhtunkhwa? First, Pakistan’s days of enjoying immunity for sponsoring terror are over. Second, the cost of sponsoring terror has just gone up for a country whose economy is in a shambles. Third, the hyphenation of India and Pakistan has been decisively broken. Fourth, the dialogue a chastened Imran Khan seeks with India will not take place until the Pakistani army dismantles verifiably the infrastructure of terror that has taken countless Indian lives. However, the fruits of the last few days will be lost if India does not continue to pursue a multi-pronged strategy to deter Pakistan’s decades-long unhinged use of terror in order to slow India’s rise as a global power. The tumour of terrorism originates in Rawalpindi. With Wing Commander Abhinandan safely back home from Pakistani captivity, India must not lower its guard. Balakot should mark the beginning, not the end, of a new policy to impose a cost for terrorism that the Pakistani military will not be able to bear.